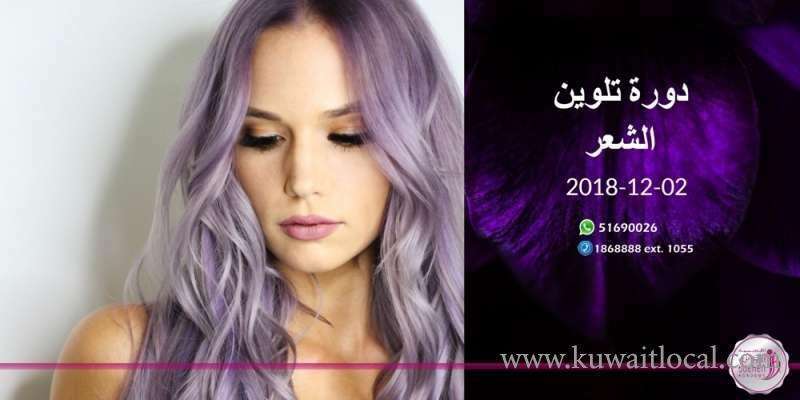 Registration for the new upcoming Hair Coloring Course "JC1" with the Master Colorist Coach Wajdi ; just started. We are available to do your booking from 8:30 in the morning till 6:00 evening. For inquiries and questions you may contact us to 1868888 ext. 1055 or through Direct messages.